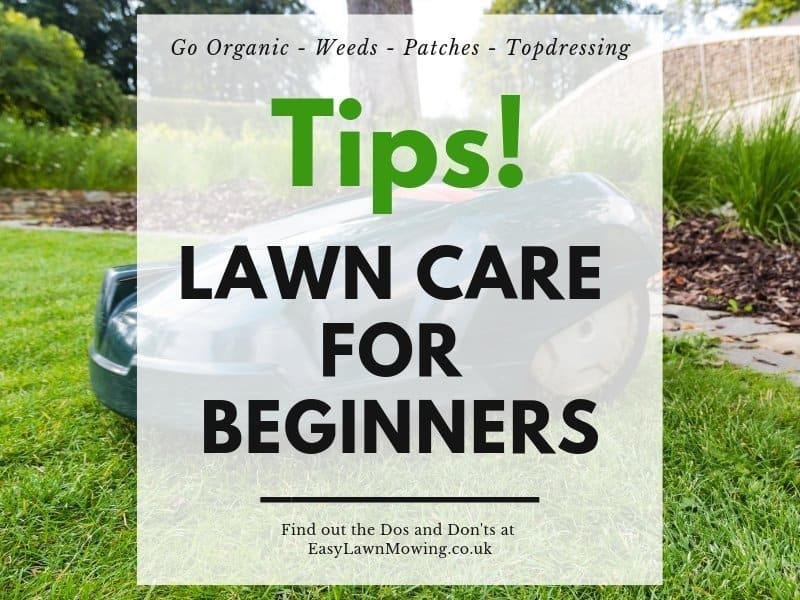 Especially for us in the UK, the weather can get rather wet at times even during summer, this can be a real pain when it comes to garden care. 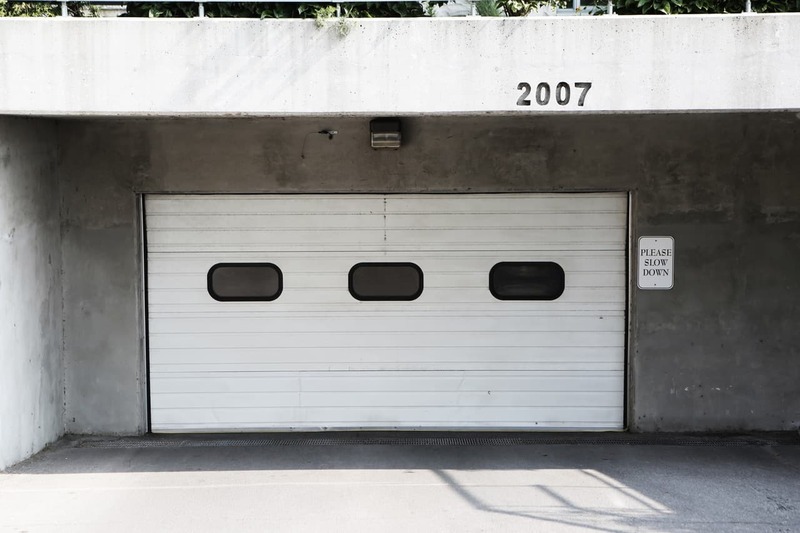 We don’t want any of our precious gardening equipment to get ruined so it’s important we keep them somewhere safe and dry, like in a shed or in our garage. So if this is the case for the rest of our tools then why would it be any different for our robomower? As you may already know, all robomowers come with their own docking station which they use to charge their batteries and is where they rest during the night. In almost every case, these need to be stationed within the garden which means they are most likely going to be left without any shelter. Now I’m not saying they’ll be ruined because of this setup but don’t you think they would be much better off with a little protection? I certainly think so and is why I have created this list. Over the last couple of days I’ve had a good old look around to see the great ideas some owners have used. Now you don’t necessarily have to build one yourself, there are plenty available to purchase but I just thought I’d give you some inspiration! I thought I’d get the more obvious one out of the way first. Yes the majority of manufacturers offer a roof for their docking station as an added extra. Even though this may not be the most imaginative options it will certainly to the job and is definitely best for those not so handy around the house. All you need to do is attach the roof to the docking station and you’re good to go. These are again a little unimaginative but will still do the job. They are pretty basic, usually just plain pieces of plastic folded into the shape of a garage but they can come in a variety of colours. So if you’re not the type for making one yourself and don’t quite want to blend in with owners then these are the ones for you. Just over head over to sites such as eBay or Amazon and pick up one yourself. This garage is one for the whole family to enjoy. Just get a few pieces of plastic together, build them into the shape of a house and start painting all of the housey features. This is just one step up from the one above as it’s a little harder to build. Here you aren’t required to do any painting, so instead of getting those windows perfectly square you’ll have to focus more on the design elements associated with Danish housing, like on the roof and walls. So that it’s out of plain sight when not in motion, why not keep the mower inside your shed. Provided you have the room this shouldn’t be too much of a problem, all you need to do is place the station inside the shed and create a little gap in its wall big enough to fit the mower. For those that want their garage to blend in with their garden a little bit more, you’ll love this. Instead of building it with an edge like the house designs, give the garage a little container on top for you to keep your plants in. 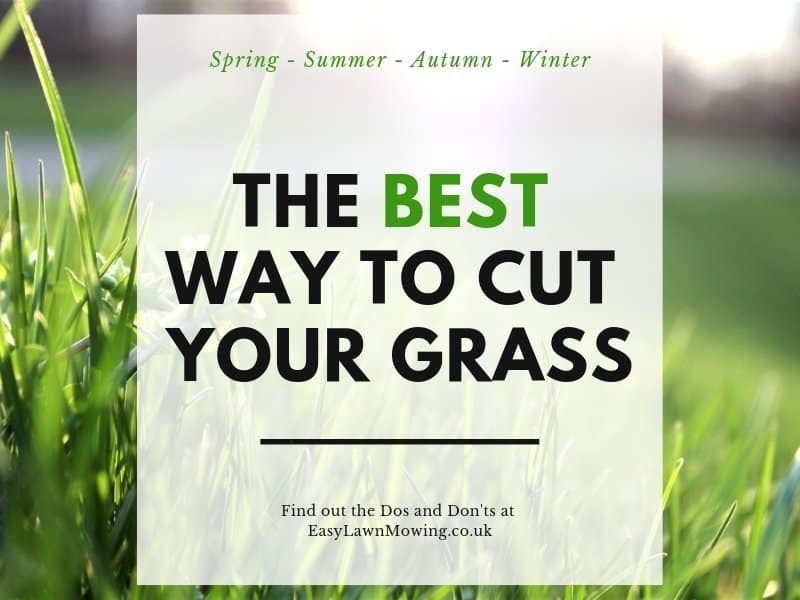 This way it’ll just look like another pot and at the same time keep your mower safe and dry. This is the easier idea out of the two ‘Built into Your House’ ideas. For this method all is required for you to do is, just like the shed idea, cut a robomower sized hole in the side of the wall and place the docking station on the other side. 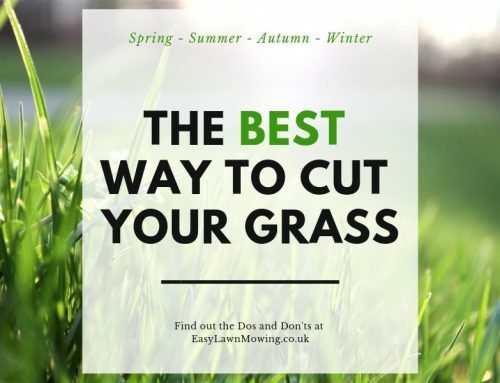 The only real difference is that you’ll need to build a little automatic door for the mower, which may sound quite tough to build but considering how cool it looks I’m sure it’ll be worth it. Now we’re starting to get into the slightly more technical stuff so if you’re rather handy around the house then these are going to be for you. Instead of just cutting through the wall like above, this owner has built the garage from scratch and actually attached it to the side of his house, so he can see the mower whenever he’s in his workshop. Not only that be he’s gave the mower its own electrical automatic door just like you would see in any normal house garage. A truly ingenious idea that is not only practical but so cool! Now may actually be something more for the gardeners instead of the handymen. Instead of building your garage from plank of wood, why not just built it into the side of your garden. As you can see in the video below, the owners have swapped their nails and hammers for some stones and a shovel and built their mower a beautiful little stone garage. It fits perfectly into the bottom of the hill and really blends well will the garden, as soon as I seen this I loved it and I think it’ll be perfect for those with sloped gardens. Now this is so cool that it’ll probably take away the attention from the robomower itself. Seeing as this is a highly technical method I only recommend those experienced with electricals and handy work to give it a try. As you can see in the video below the docking station is placed inside of a homemade lift which pops up from underneath the ground when the mower needs to get to work and drops down whenever the mower needs to go for a charge. So not only will the mower stay and protected but there’s also no chance for someone to steal this while it’s not working, so it’s cool and practical. Don’t know about you but I definitely think this is how Batman would cut his grass! So there you go, I hope you enjoyed my list and I hope that it’s inspired you to start building your very own robot lawn mower garage. Also, if you have any other great ideas of your own then I’d love to hear about them, just make sure to leave some comments below! Hello Mark, ok, let me tell you that this is a great article! I am from New York, in the States, and to be honest,I have never seen a robot lawn mower, let alone ways to store them! This is a great list! How reliable and precise are they? 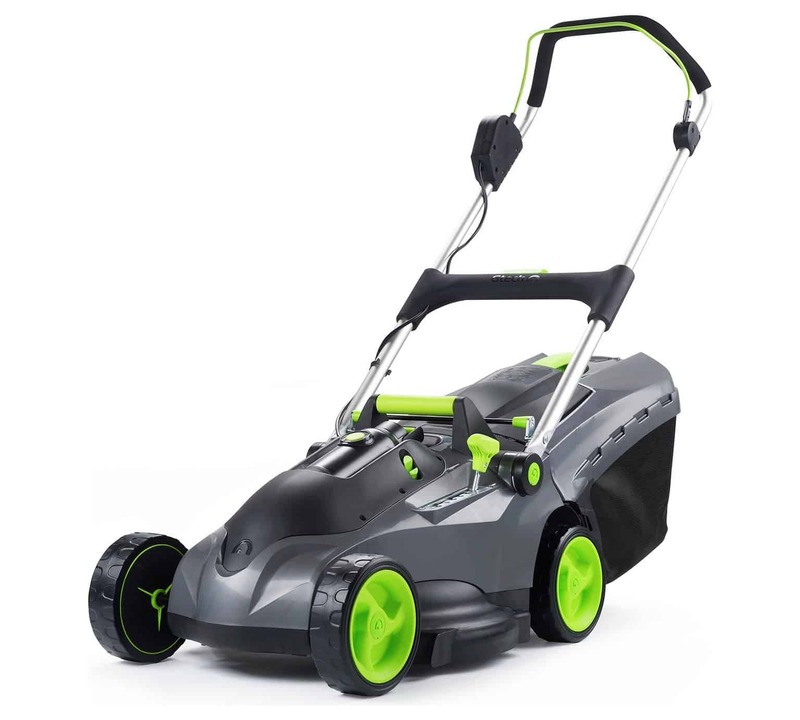 I have always used a standard push mower, although now they are made easier to use because the good one’s are self propelled. 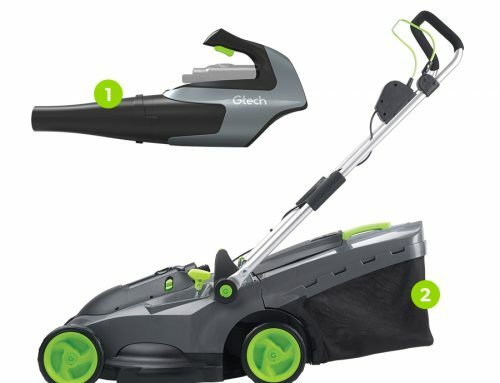 But the robot mowers look very cool, I would love to get one someday,my wife probably would say otherwise though, ha ha. Very interesting and thorough article with great explanations and videos! Thanks Eric! The robomowers are very reilable as they work according to their mowing schedule – which you set yourself so it will work whenever you want. They work within an electric fence (perimeter wire) which is laid out around the edges of your garden and any obstacles within it. They then map out a route according to this layout to ensure every part of the lawn is mowed. So they are very reliable and precise. 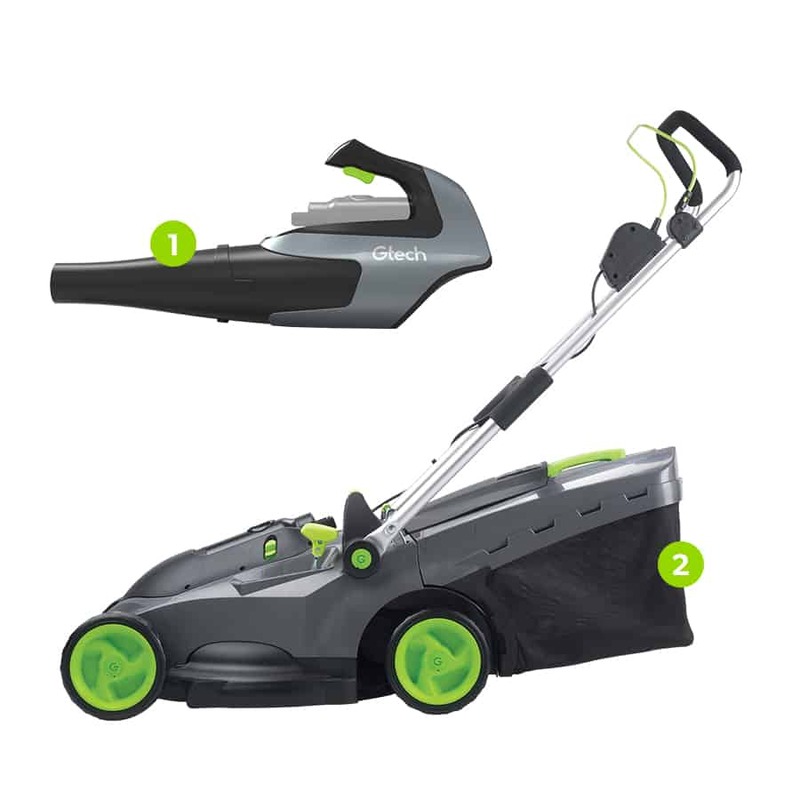 If you want any more info on how they work then head to my How Do Robotic Lawn Mowers Work? post. Thanks again for the comment and if you have any more questions then let me know! 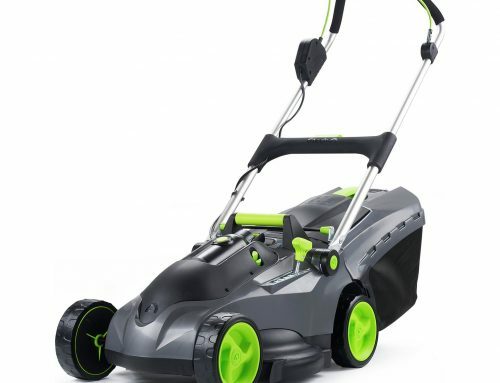 This seems to be a great idea for someone who has a very small yard that needs mowing. Plus, you’d be the envy of the rest of the guys in the neighborhood. I’m wondering how long the mowers can run before running out of battery or fuel? If I didn’t have 5 acres to mow I probably would look into doing something like this in my yard. My ride-on is my chance to work on my tan too. Do they make larger garages for ride-ons? Hmm… I’m not too sure Shawn, I focus just on robot lawn mowers instead of any others but I’d assume there are some out there, you just need to look. Or if you’re handy around the garden you could build one yourself like some in my list above, it would probably be a really cool and fun job so well worth checking out. Thanks for the comment and if you have any other questions then just let me know! Haha, this is just like the iRobot Roomba which I use to clean the floor when a broom is too old style. It’s really cool how the robot lawn mowers have their own little docking houses. Love your videos by the way, my favorite one would be the built-in shed where the family named it Felix, but I’d probably choose the Danish Shed because of its simple construction. Yeah me too, I’m not that handy around the house so something that’s easier to build but not too plain would suit me. It seems to be a really good idea and is helpful for those who small yad or garage. I focus just on robotic lawn mowers in preference to any others however I’d assume there are some accessible, you just want to look. Or in case you’re accessible across the garden, you may construct one yourself like a few in my listing above, it would possibly be a truly cool and amusing job so properly well worth finding out. Well! I like the idea of having a stone garage. I prefer timber frame prefabricated garages as they are more heat insulated and eco-friendly. Fair enough Jessica, they are really good points I never thought of them! The timer will probably create a better storing environment for the mower.